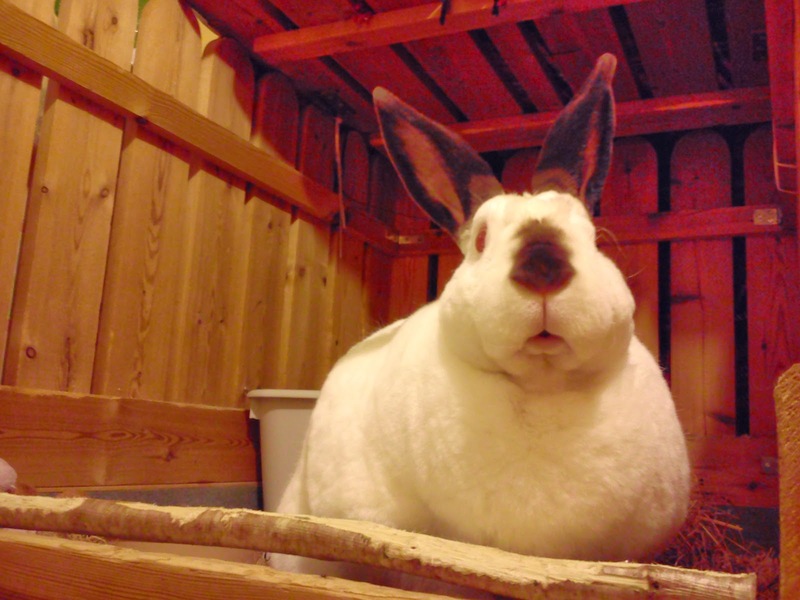 Speedy the cheeky house bunny: Can I have a Kiss? OF COURSE you may! Mommy just kissed you on your cutesy little pink lips! OF COURSE YOU CAN!!!!!!!! KISS KISS! teeeheee...Oh Speedo, Oh Speedo (Romeo oh Romeo!) teheheheheheh you are one big love-bug! Look at that mouth. You make me laugh so! Wow, my Mom just about knocked me clear over to get to the screen! BOL Holy Cow, she wants a smooch right away. 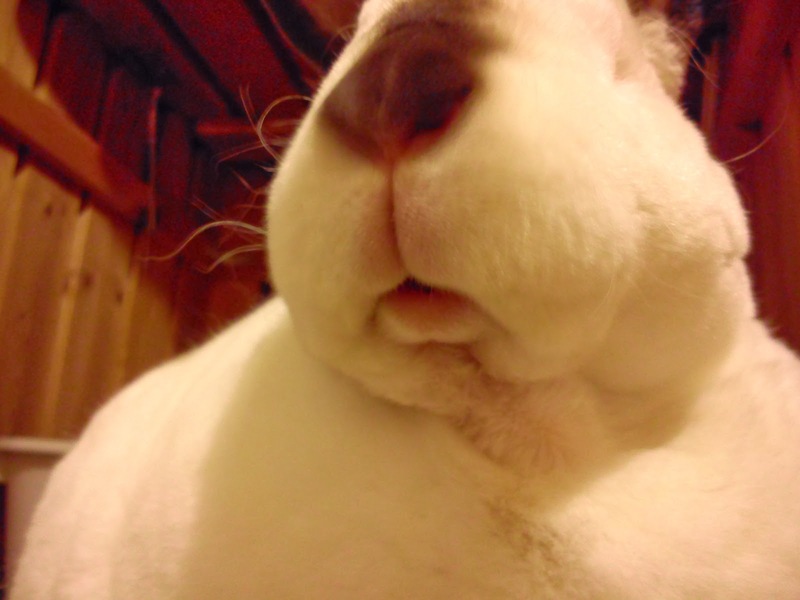 Kisses to your sweet bunny nose Speedy. Have a serene Sunday and get in some big easy today. Oh Speedy, looks like you give the best bunny kisses ever! We read about you over on Molly's bloggie and wanted to stop by and say hi! Well, I certainly couldn't say no to your bunny kisses! That's the best kiss ever Speedy! You are too cute. Smooches back at you. 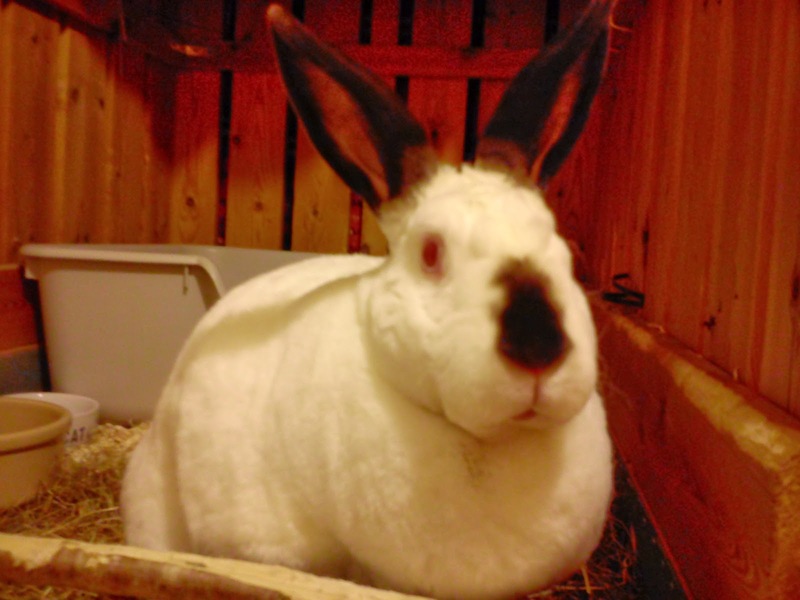 Yow me sweet n furry n lubly n handsum Bunneh of coarse ya can haz a big sweet Smoochy KISS!!!! Of course you can, right on your cute little nose. Smoochie from all of us too Speedy! Oh my goodness! Yes indeed you can have a kiss! Lots and lots and lots of them! We're new here and would love to give you a big mancat smoochie! OK, that's just freaky - I only just saw this and not only did Brandi preempt my Archimedes post for this morning by offering to get smoochy with Whisky, but Speedy is at it as well! Must be something smoochy in the air...! Of course you can have one, or two … or a million ! You are such a sweet boy Speedy. My Nat à Chat thinks that you are really cute ! I was called away for an emergency yesterday, and I get back and I just know that all the smooches are gone. Everyone has taken all the Speedy smooches. There are no smooches left. He is smooched out. I'll probably never get another smooch in my life. If only I had reserved one in advance. What am I going to do now? Saved! Speedy, you are one exceptionally kind little boy bunn, and I am one very fortunate auntie. Smooches back , Sweetheart.